As we are preparing for our move to Papua New Guinea we have been trying to slowly adjust our cooking life to what we will experience their. Once a week we started cooking a meal from scratch, using only the ingredients that we are likely to have in the highlands of PNG. Although we will have a “modern” kitchen, there will be some limitations of items that we are used to. Here are a few interesting things about food and cooking in PNG. No fresh dairy exists in Ukarumpa (powdered milk). Bags of flour have bugs in them (bugs are killed by putting the flour in the freezer, then sifted out). There is a variety of fresh produce (sweet potatoes, onions, bananas, eggplant, peppers, etc.). Drinking tea during all hours of the day is very common. 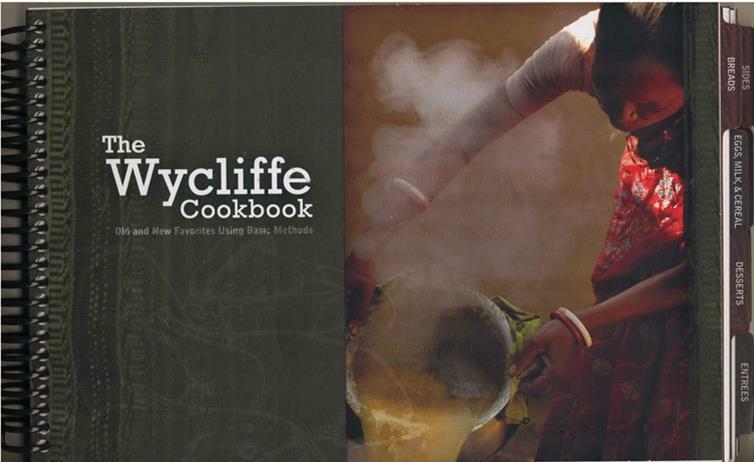 The Wycliffe Cookbook has some great basic recipes for folks cooking with limited ingredient and appliance options. What have you cooked so far? So far we made macaroni and cheese with chives, onions, and sausage. We made a bean and vegetable soup over the weekend. Then last night we made fried rice and egg rolls! 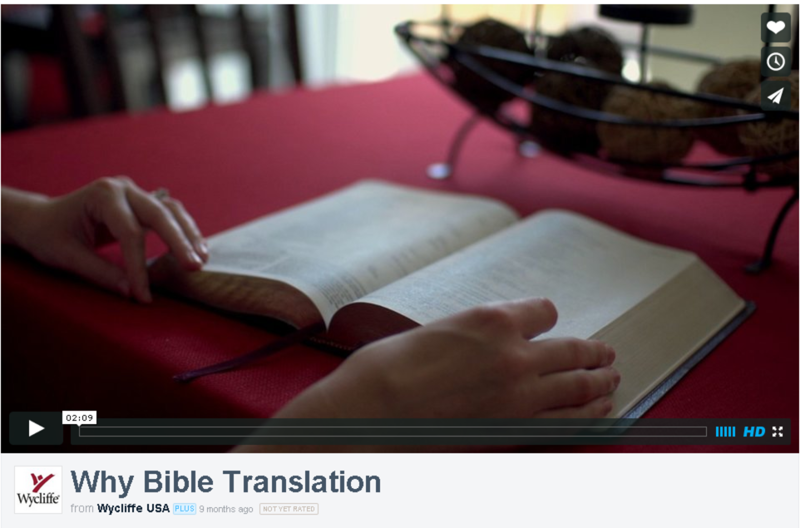 Our next dish will likely be a casserole or a fresh pizza!